VHP reiterated that they would abide by the directions of seers during Dharma Sansad to be held at Kumbh, Prayagraj, on January 31 and February 1. NEW DELHI: A day after Prime Minister Narendra Modi ruled out a legislative solution to the contentious Ayodhya issue until judicial options are exhausted, the Vishwa Hindu Parishad (VHP) asserted that Hindus cannot wait till eternity while noting that Supreme Court hasn’t allocated the Ram Janmabhoomi title suit to any bench yet. 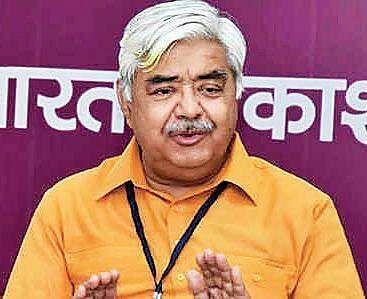 VHP working president Alok Kumar, while speaking to the media here, reiterated that the outfit would abide by the directions of seers during Dharma Sansad to be held at Kumbh, Prayagraj, on January 31 and February 1. Kumar added that the VHP would like to see the temple built during the tenure of Prime Minister Narendra Modi. “The Ramjanmabhoomi title suit hearing may be far away and it’s not going to happen so soon. The matter is not yet allocated to any bench and remains with the Chief Justice of India. We have sought time with Prime Minister on the issue,” Kumar said while reacting to Modi’s assertions in an interview on Tuesday that the government would do whatever is possible only after the judicial process ends. “The matter has been pending in Supreme Court since 2011. It’s been a long wait. No steps have yet been taken to bring heirs of dead litigants on record as desired by the court earlier. Process of appeals is still pending. Hearing of the issue doesn’t seem feasible in the immediate future. Hindus cannot wait for eternity,” a terse Kumar asserted. 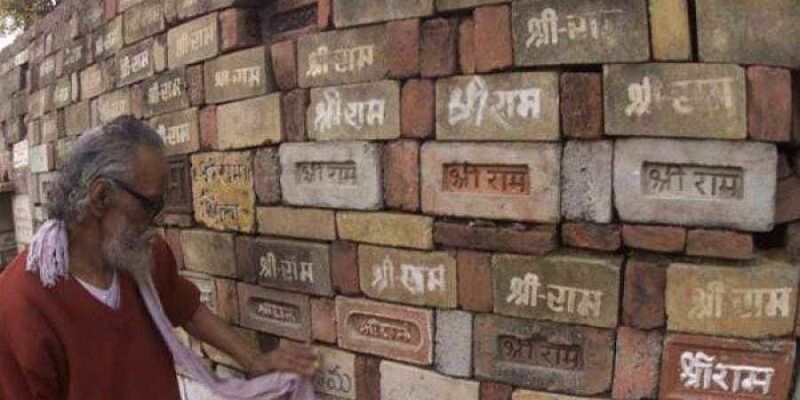 While the VHP stuck to the demand that the Parliament should enact a law to pave the way for expeditious construction of the temple, Rashtriya Swayamsevak Sangh (RSS) chief Mohan Bhagwat expressed confidence that a temple would come up on the site. “Only a temple will come up in Ayodhya. We have faith in Lord Ram. It does not take time for time to change,” he said while speaking at an event in Nagpur. He said the saffron organisation stood by the statement given by its general secretary, Bhaiyyaji Joshi.